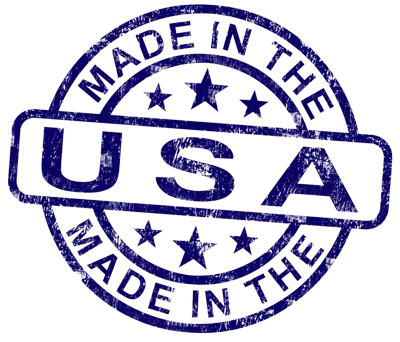 Extreme Jackets are 100% Made in the USA. We pride ourselves in our custom made jackets. We would make more money just buying up a container of jackets from a foreign country. We just refuse to.